When the silencers make the noise louder... the irony is clear and concentrated. 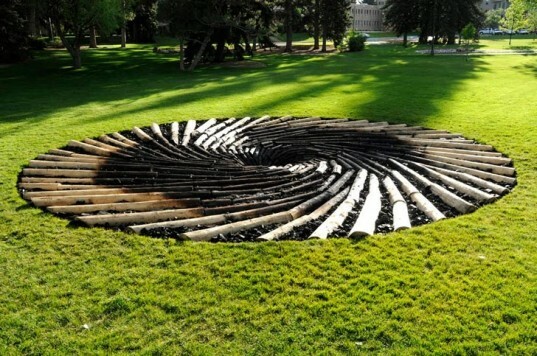 The University of Wyoming uninstalled the art below because energy officials and state representatives were offended and threatened to cut funding. Oh UW, despite it all I love you, but you, like the rest of us, need to work on your energy dependency issues.